Calling all teens 11-18 years old! Searching for volunteer opportunities for the summer and/or interested in working with children? We need you! You are invited to apply to our summer internship program. 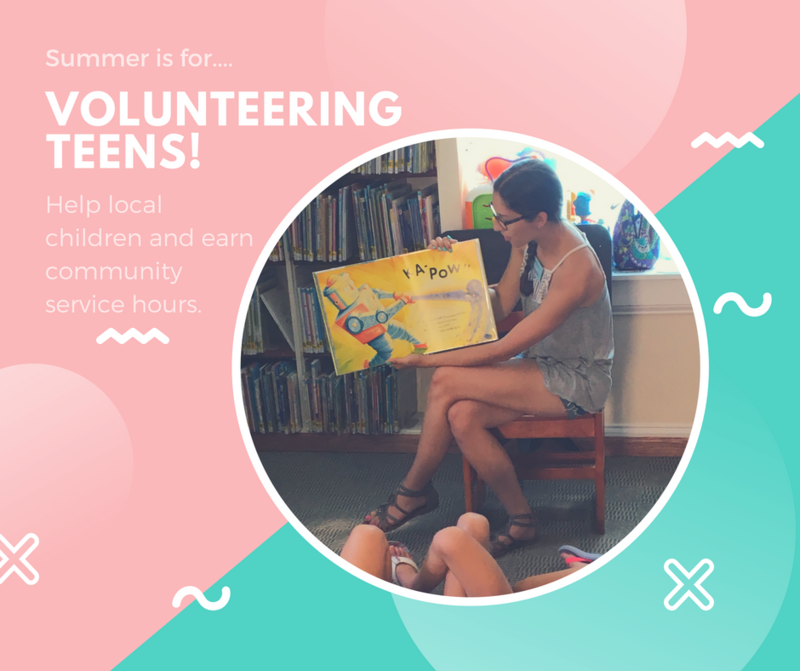 Interns help out during the summer to make sure that all children who participate in our summer literacy programs have a wonderful and learning-filled experience. To qualify, interns must submit a volunteer application and attend a program orientation in the end of June. For more information, visit our Volunteers and LEAD Interns page or contact Neena McBaer, Children’s Program Coordinator at children@pawlinglibrary.org or 845-855-3444.